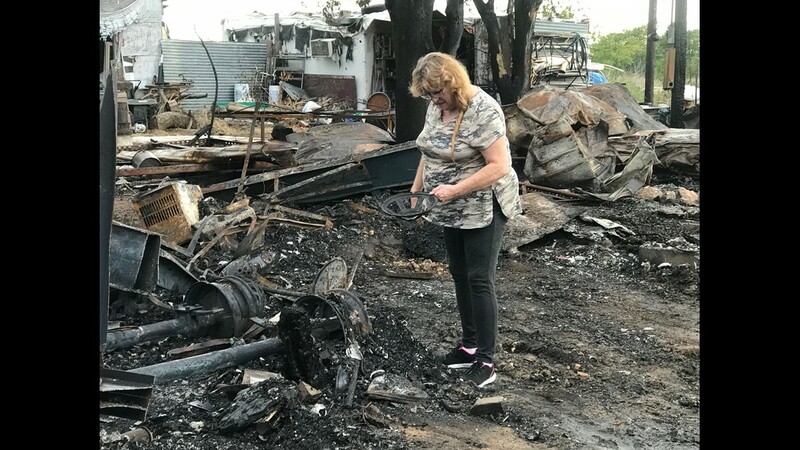 Diane Miller has to rebuild her home, again. 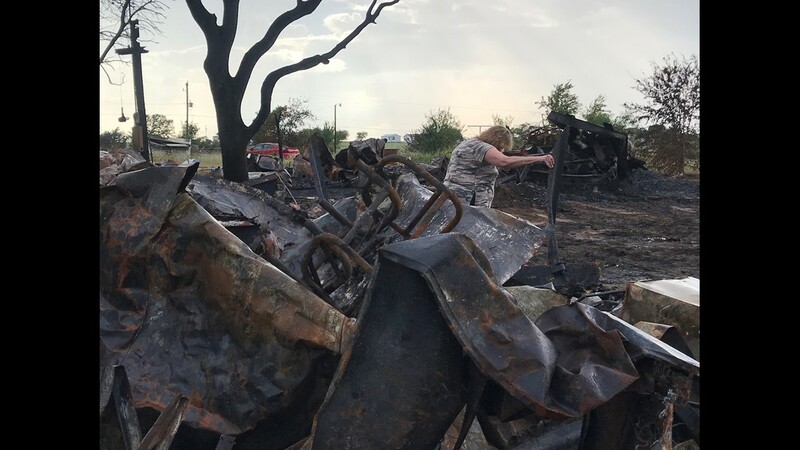 CROWLEY, Texas — Every time a shovel sifts through the ashes, Diane Miller has a bit of hope that perhaps the fire that took her home spared something of sentimental value. 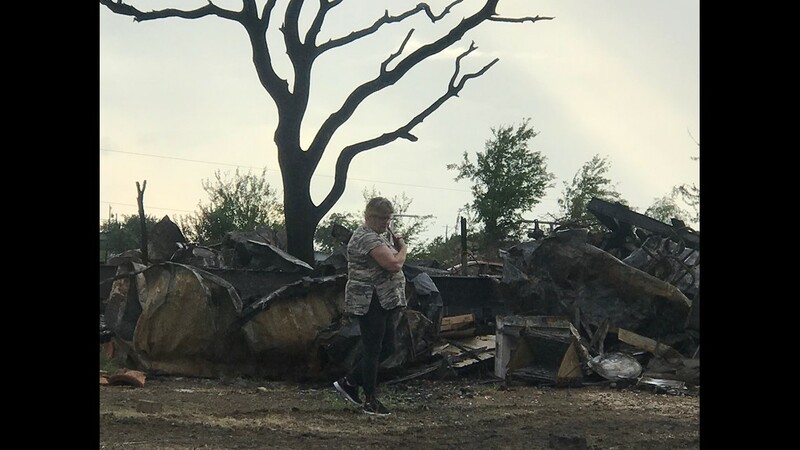 The 65-year-old Crowley grandmother returned from the store Sept.1 to find her home burning to the ground. 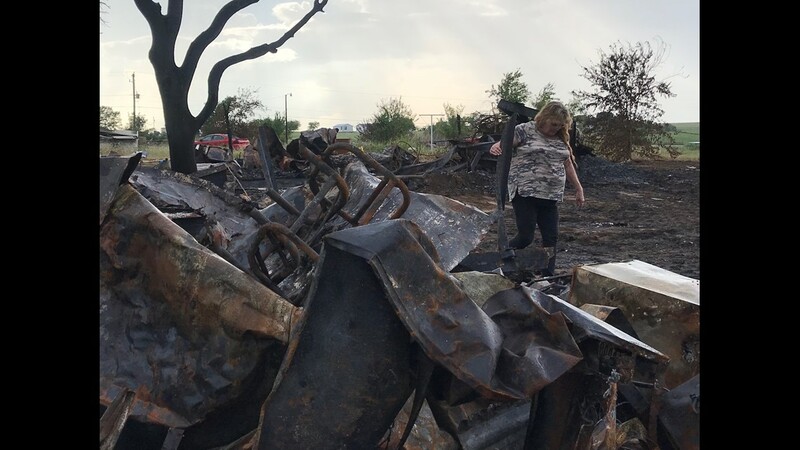 "This is my life," she said as she looked back at the remains of her mobile home, now reduced to metal and ash. "Everything I owned is here. Everything." 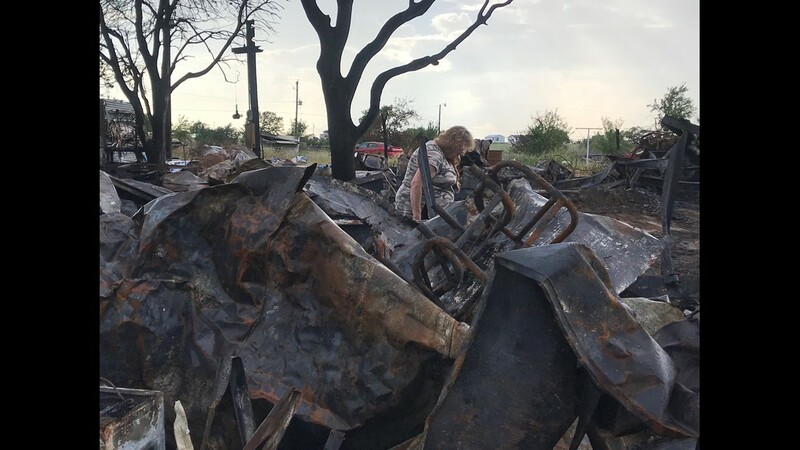 Investigators are still looking into what caused the fire, as Miller tries to figure out what she'll do next. 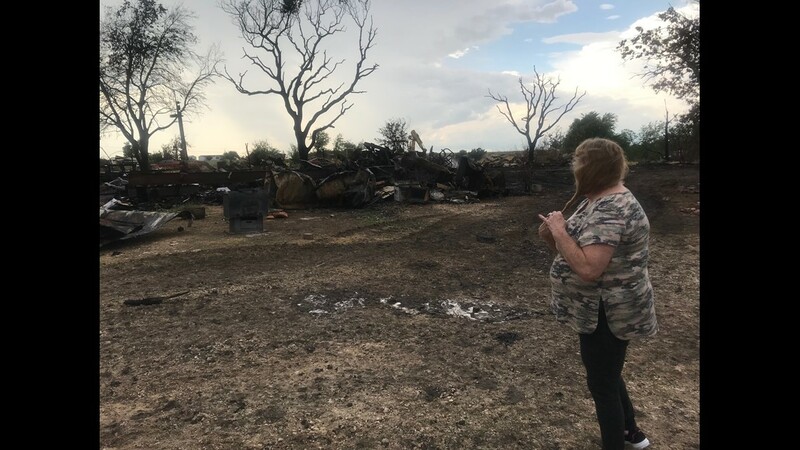 Diane Miller's Crowley home was detroyed in a fire. "I don't know," she said. "I really don't. I have to start over. I'm just not going to be able to start over with what I had." 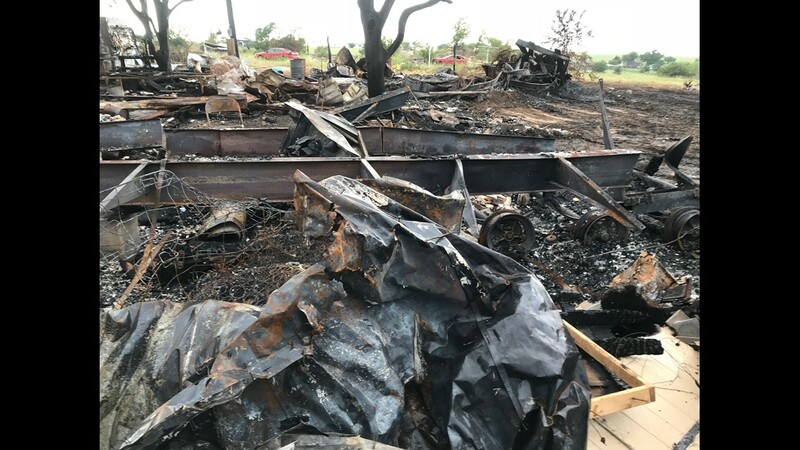 Miller has no insurance, and no way to rebuild without help from the community. She's currently staying with her daughter and son-in-law but says she needs a place to call her own. 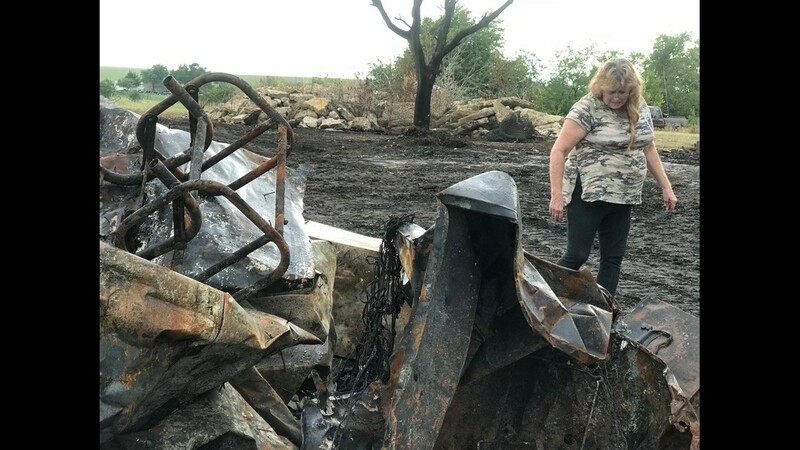 "It's devastating every time I come," Miller said. "Every time I come, it's devastating. Just puts me back to the day it caught on fire." 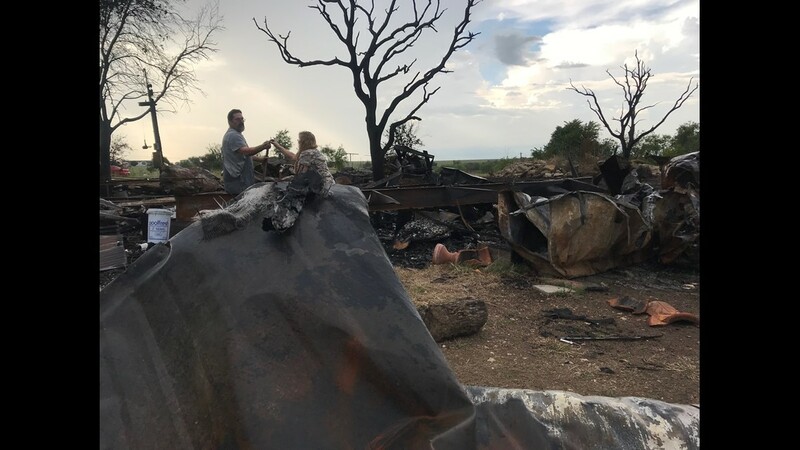 This isn't the first time Miller has lost her home. In 2009, a tornado tore off the roof. 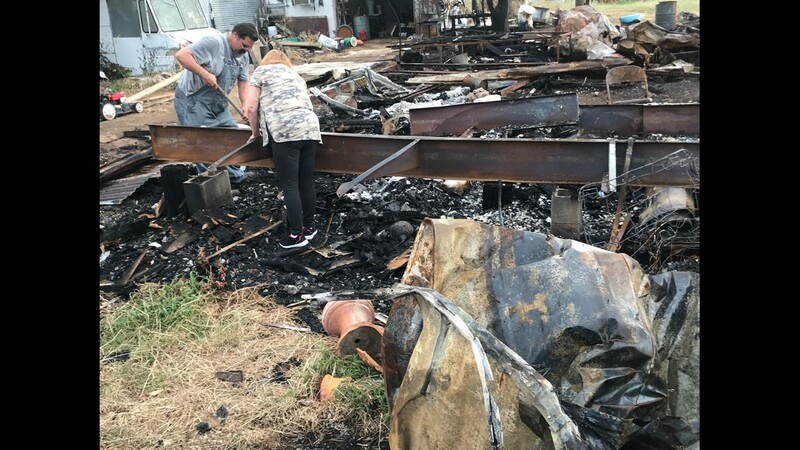 "I was lying across the bed when the ceiling fell in on top of me and [my husband] dug me out," Miller said. 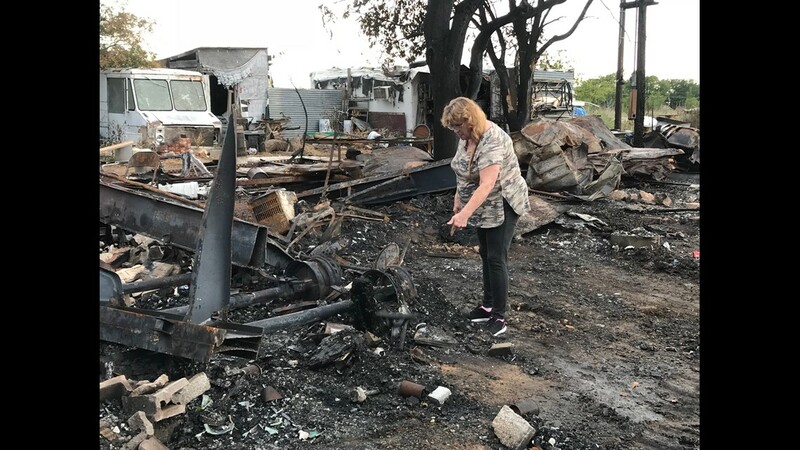 In the years since, Miller has lost her husband, her son and sister—all while slowly rebuilding, without insurance. "Almost had my dining room finished," she said. 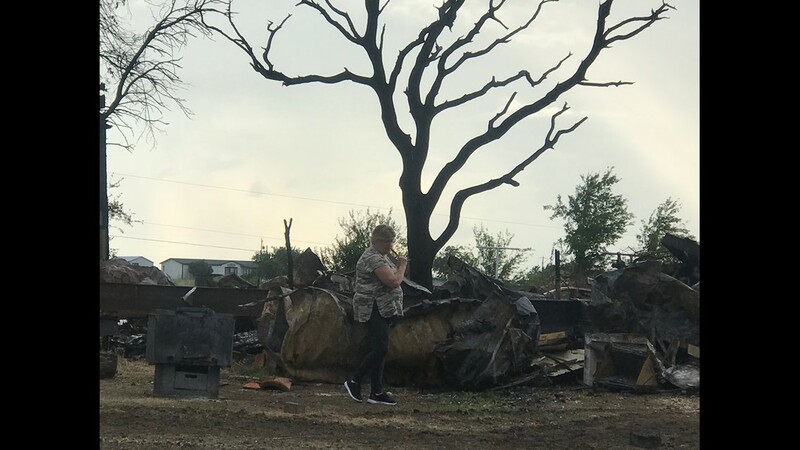 What she didn't lose in that tornado is gone now. 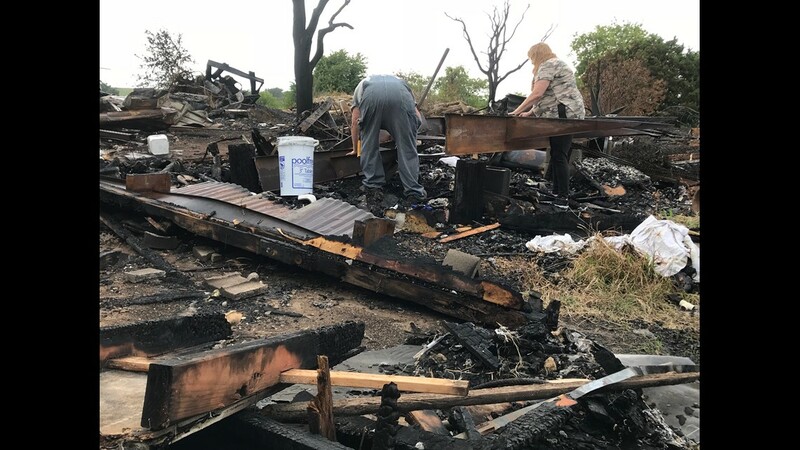 Neighbors have been helping to clear the rubble. 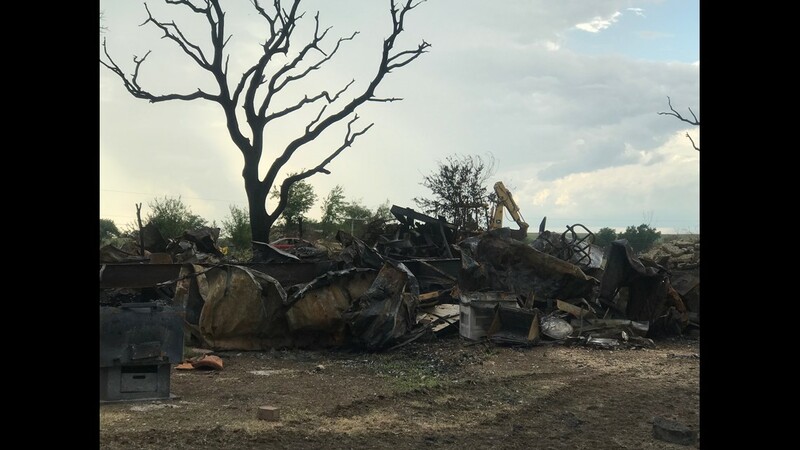 Miller's son-in-law, Grady Ford, started a GoFundMe to help clear the property and buy a new mobile home, or build a new home. 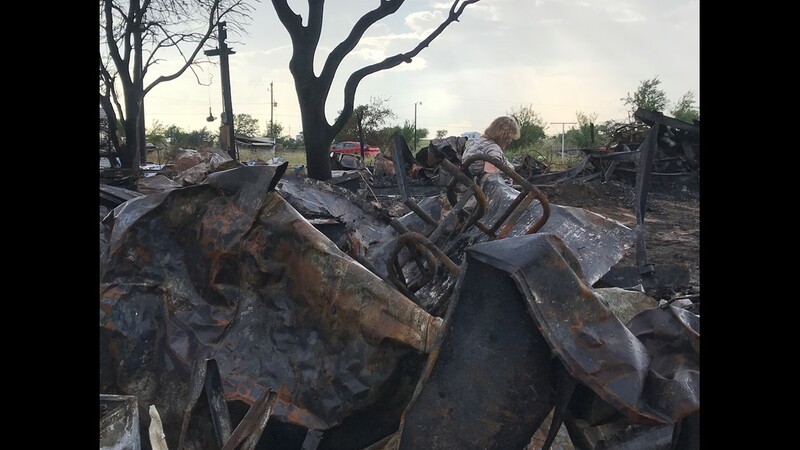 "We believe the Lord is going to provide the people and send them here and we're going to get her fixed right back up again," Ford said. Miller said her faith keeps her going. Even when everything else is gone.